This season's scheme has now closed. Successful primary schools can expect to receive their kit or equipment from distributor, Kitlocker, in the summer term 2019. If your application is successful, you will receive a notification in November 2018. Successful applicants will be sent a redemption code and link to an online portal to select their kit or equipment. They will need to claim this by Friday 21 December 2018. The Premier League Primary Stars Kit and Equipment Scheme offered registered primary school teachers access to either a free Nike football strip, or a free equipment pack which can be used across the curriculum. 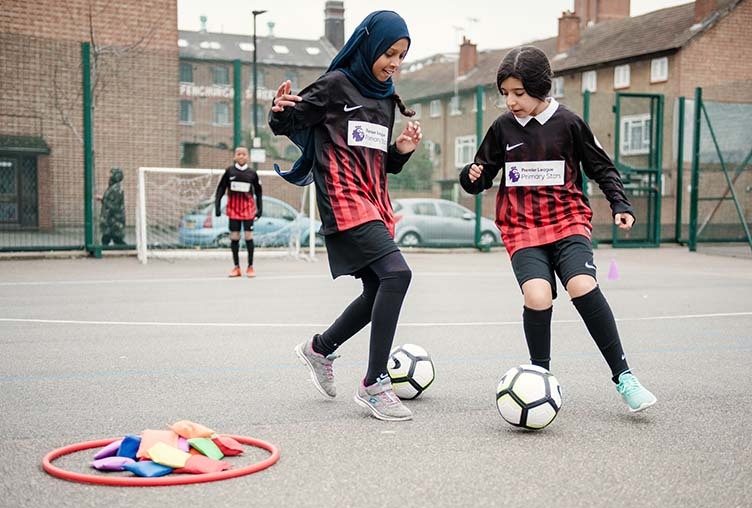 Premier League Primary Stars aims to inspire children to learn, be active and develop important life skills and the Kit and Equipment Scheme, run in partnership with Nike, gave teachers the opportunity to get their hands on free resources to aid their pupils’ learning. Registered teachers, who did not receive free kit or equipment over the past two seasons, could apply online. The Premier League Primary Stars Kit & Equipment Scheme is delivered on the Premier League’s behalf by the Football Foundation. Read our case study about Manorfield Primary School to see the impact that kit and equipment from the scheme has had in schools up and down the country. What kit and equipment was available? Available in a variety of styles and colours, this season’s Premier League Primary Stars kit package includes: 14 Nike football shirts and 1 Nike goalkeeper shirt numbered, 15 pairs of shorts and 15 pairs of socks. In addition, there is a special Nike tracksuit for the teacher. The Premier League Primary Stars equipment package includes: 1 Nike trolley bag, 12 Nike match balls (6 x size 3 & 6 x size 4), 16 Nike training bibs, 4 pop-up goals, 1 set of A-Z floor markers, 1 set of 1-30 floor markers, 1 set of 9" training cones (0-9), 8 6" training cones, 5 large foam dice, 1 captain's armband, 30 bean bags, 1 ball carrier net, 4 balloon balls, 5 24" hula hoops and 1 Nike Park 18 teacher tracksuit set. Applications could be made by teachers registered on PLPrimaryStars.com who are working with pupils aged between 5-11 years and based at a school in England or Wales. 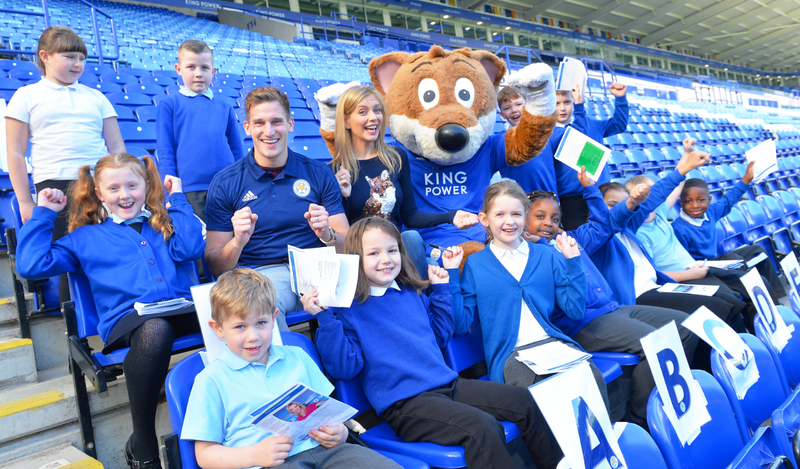 To benefit as many schools as possible, only schools that did not receive a Premier League Primary Stars kit or equipment pack in the last two seasons were eligible to apply during this window.